The versatile jack-of-all trades is what softshell is all about: a tough combination of water repellency, windproofing, warmth and freedom of movement. 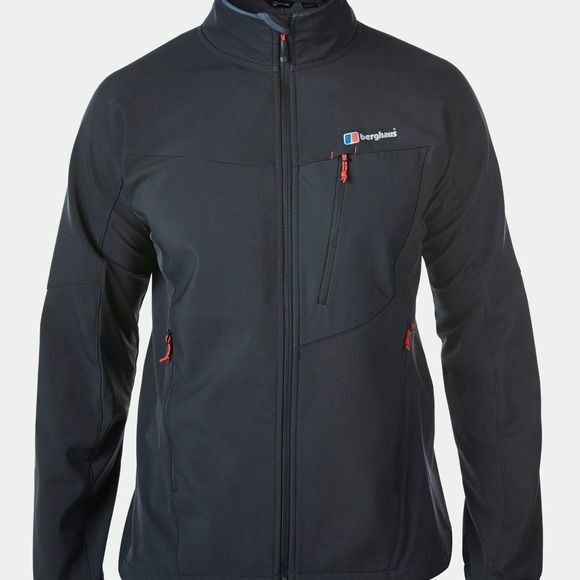 While some may be quite activity-specific, the midweight Ghlas Softshell Jacket really stays true to the softshell concept, making a great multi-activity all-rounder. 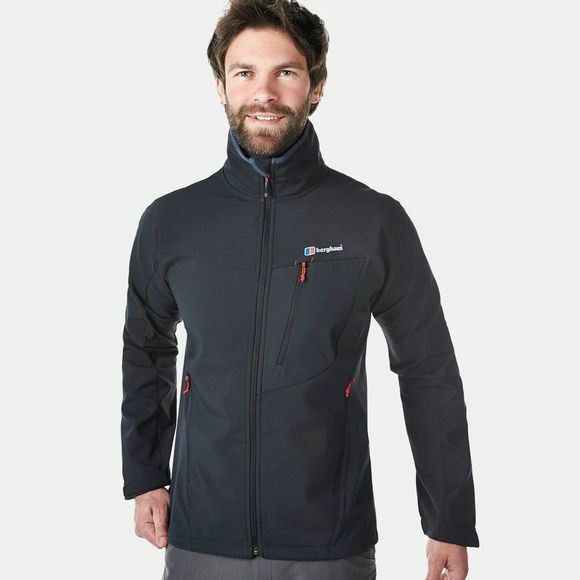 Durable, windproof fabric makes up the majority of the jacket, with stretch panels under the arms and down the sides allowing you move easily, whether you're reaching for the next hold or reaching out to cross a stile. A durable water repellent finish keeps off all but the worst of the rain.